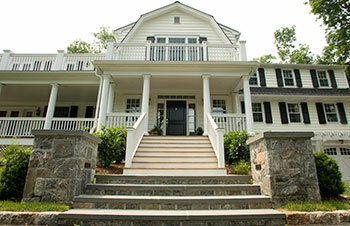 Steps are a functional way of addressing a grade change on a site. 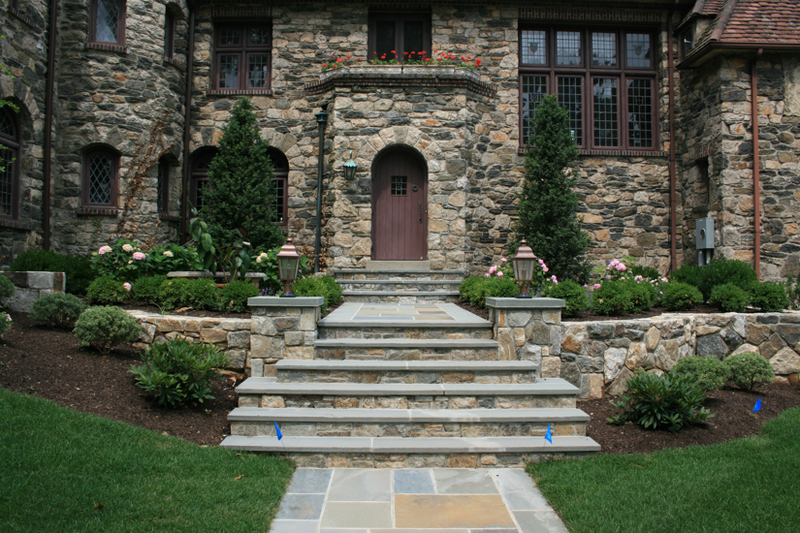 Why not make them beautiful? 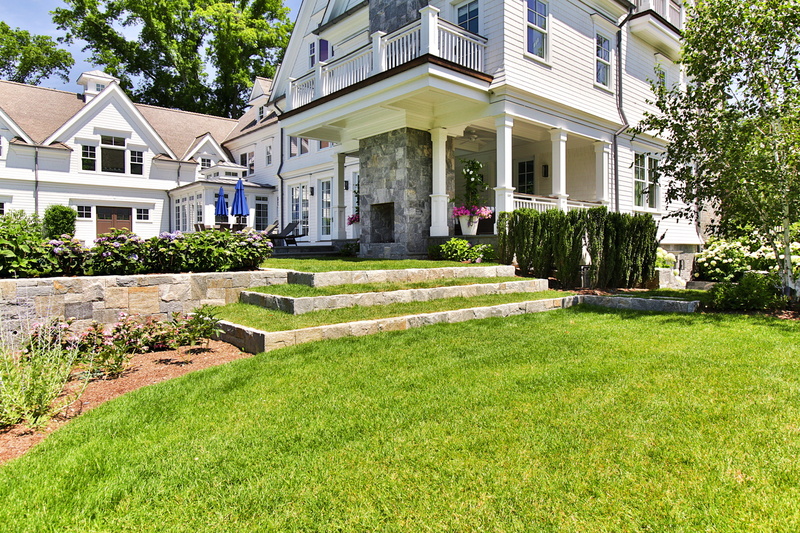 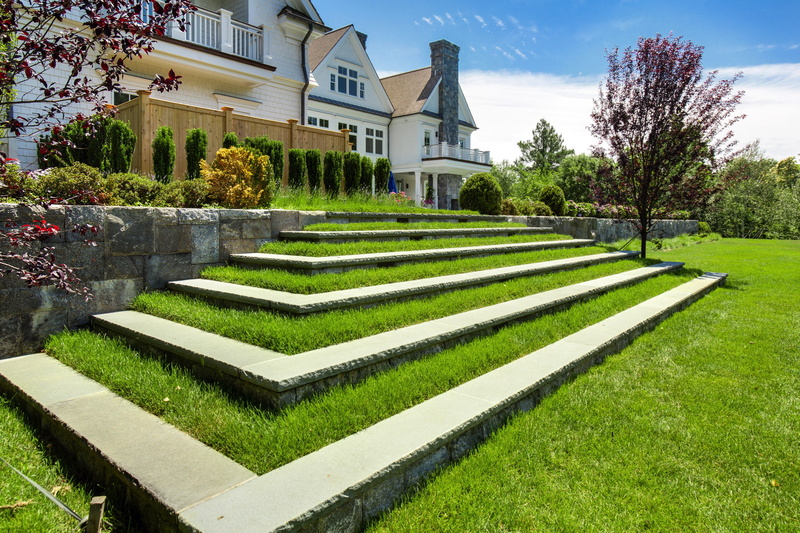 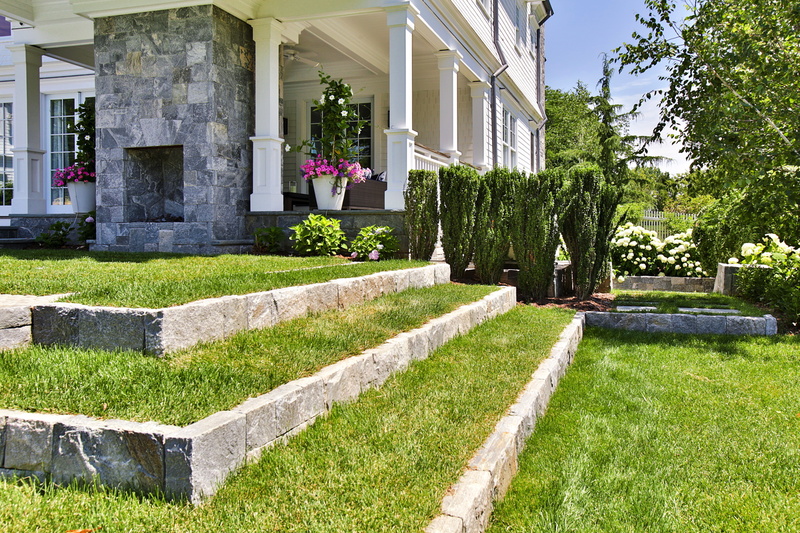 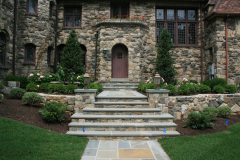 Steps can be constructed of full slabs of stone, granite or using Belgium Block or pavers. 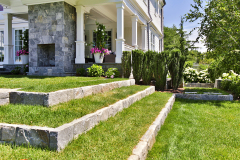 to plan out the perfect steps for your home.